for $95,000 with 5 bedrooms and 2 full baths. This 3,000 square foot home was built in 1800 on a lot size of 0.1900 Acre(s). Great Investment opportunity with this 2 unit turn-key home! 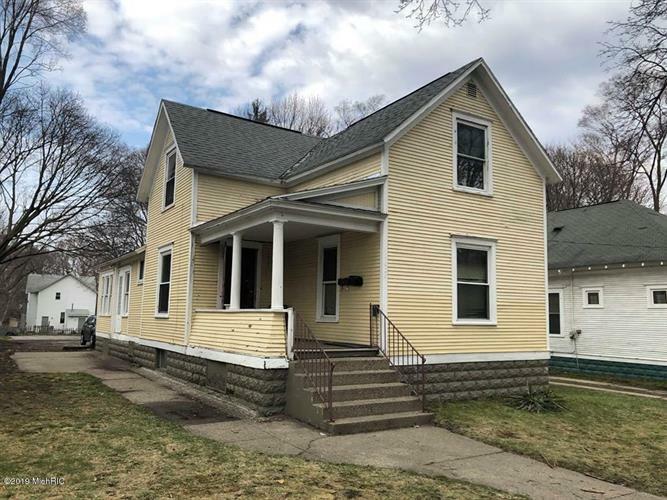 Very large home with off street parking, some updates and currently fully rented!Don't miss this rare opportunity to build your investment portfolio.